Hope to see you with us in the main team someday! i want to see all you legends in the main team, we want you all to fight with us against our enemy. 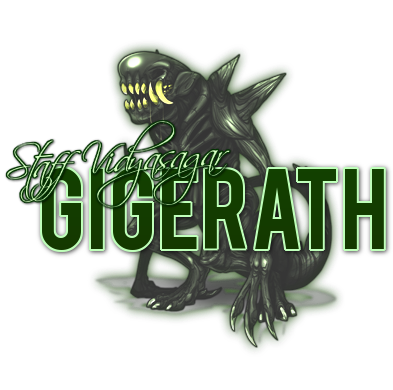 Don't forget if you want any help with making a PVP team or want advise please come to any of the Elites. im guess im in sub team ? Yay, we're using my slogan. YES!!!!!!!!!!!!!!!!!! We are the purity of your soul. We are the darkness that dwells within your mind. We are the constructors, the destructors,the teachers the dealers of death, the bringers of life. we are the blessing and the bane. The first are the Temple Newcomers, which are the newest members of the Temple Of Knowledge. Temple Students, they have been around longer than the Newcomers and have earned the title of student through hard work and dedication. Temple Graduates, these members have been involved the longest and have graduated to be accepted into Akatslowi. All a newcomer must do is: Be active, Be willing to learn , And a Drive to Succeed and One day become a full Akatslowi Member. The Title Of Temple Student will be acquired once you have amassed enough points and shown that you have grown from your newcomer stage. just be aware that this is how inactivity will be handled. A Temple Student is someone who is putting in the work and effort to be a member of Akatslowi, meaning to become a student you must either have a team of level 69 monsters or one level 100 monster. Temple Students have trained hard and worked hard, they are well on there way to becoming a Temple Graduate and then joining Akatslowi. 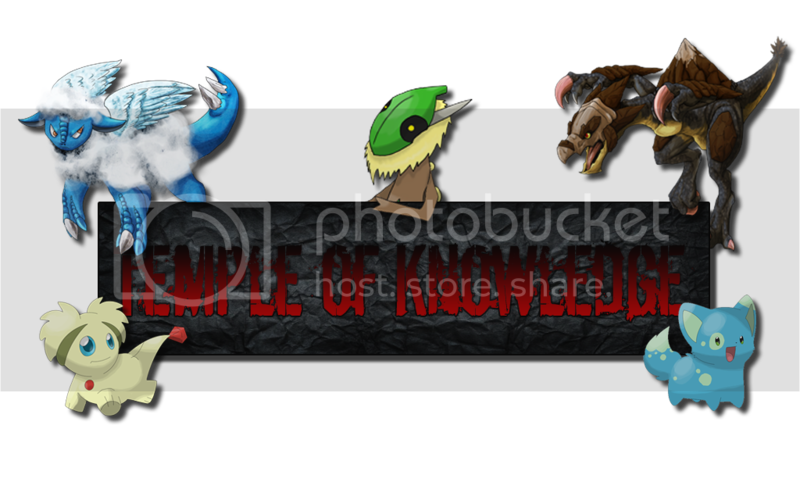 A Temple Graduate is the most dedicated member of The Temple Of Knowledge , they have a full team of level 100 monsters. They have put in all the work and have made it known that they are ready for Akatslowi membership. Hello guys i would like to join also! how do we graduate ?